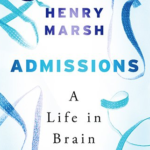 Prof. David Sowden’s autumn book review – Henry Marsh – Admissions: A life in brain surgery. 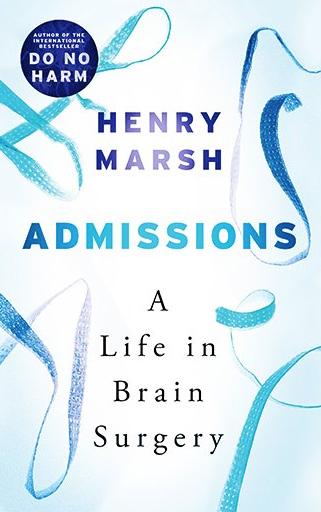 The sub-title of Henry Marsh’s second book (his first being Do No Harm, see previous review) is somewhat misleading. It might better read “reflections on the life and times of a retiring neurosurgeon and human being”. Admissions is a deal more self-critical than his first book. He weaves reflections on his own impending mortality with further tales of his surgical practice. It is markedly more personal and is certainly not repetitive. 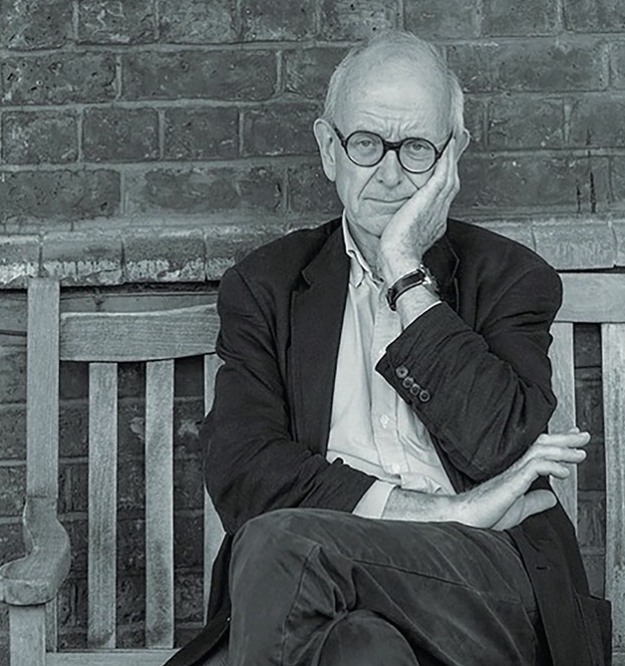 It opens in 2015 as he is about to retire from the NHS where he describes himself as being torn between his longing “to escape all the human misery that I have had to witness for so many years” and his dread of the “frightening void” that is retirement without – the “all consuming love of my life – the practice of neuro-surgery”. Though, as it transpires, he continues to work part-time as a neurosurgeon and neurosurgical advisor in Nepal. Some of the book is taken up with visits to his clinical “inner cemetery” (after the French surgeon Rene Leriche). As Marsh puts it “we [doctors] all carry cemeteries within ourselves”, “they are filled with the headstones of all the patients that have come to harm at our hands”. If you’ve read this far you might be concluding that this has to be a pretty depressing read, and just another litany of sad case histories. Well, it really isn’t. 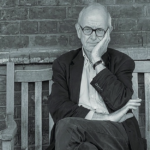 First and foremost Marsh writes with great and economical elegance, in many instances there are pages of engaging prose enlightened with a well-crafted turn of phrase that highlights his humanity, and the poetic view he has of life. Who could not be taken by the description of fledgling swallows on a farmyard cable as “little crotchets and minims, making a sheet of sky music”? His writing is uniformly accessible. So, to some extent, this book is just a good read and written in a way that makes you wonder why on earth the vast majority of medical papers and editorials have to be written in such obscure and ugly, often impenetrable English. 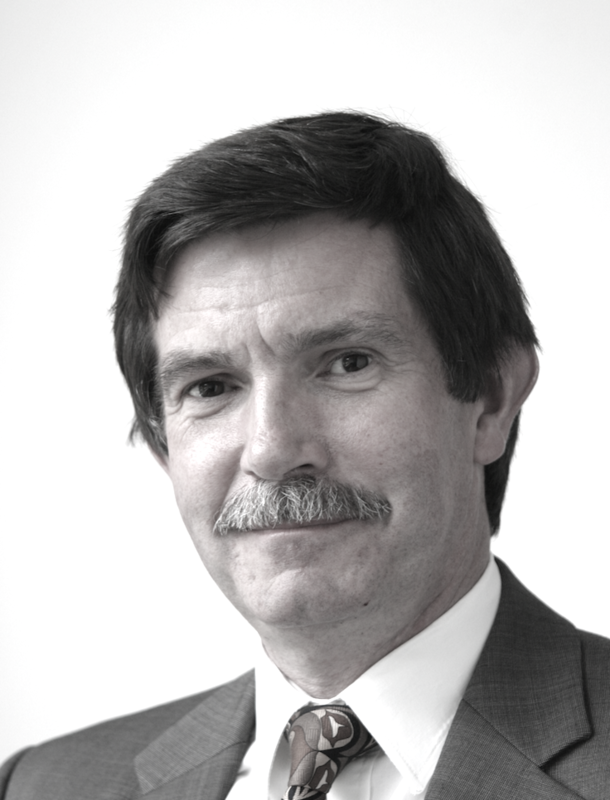 His considered perspective on the increasing marketisation of medicine and the dangers of governments not having an open and considered debate with the electorate about the costs and scope of healthcare provision are clearer and more succinctly put than any recent attempt by so-called think tanks and the like. His concerns about the future of the NHS are real and genuinely current, and his analysis of some of the sources of the NHS’s present ills, timely. His statement that “the faults of socialised healthcare are ultimately less than the extravagance, inequality, excessive treatment and dishonesty that so often [always?] comes with competitive private practice” might legitimately be nailed to the doors of Congress in the USA in much the same way as Luther’s 95 Theses’, attacking papal abuses and the corrupt sale of indulgences. 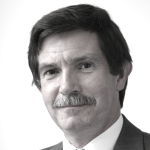 Equally he sees very clearly the risk of an excessive focus on complex genetic and drug treatments at the expense of a careful consideration of what patients actually want from life and the needs of the wider population. For example, do we really want to be cured of cancer just to face a slow and dehumanising death from dementia? After all death is inevitable, it’s the how that is ultimately important. The recent deeply troubling coverage of the Charlie Gard case suggests many have truly lost track of what might actually be important and ethical in healthcare. It would spoil the reader’s enjoyment of the book to comment in too much detail on the stories that Marsh weaves but I think it is worth reflecting on three of his more generalised concerns. He succinctly highlights the intrinsically false analogy between the airline industry and healthcare in the context of patient safety, and his perspective should be read time and again by politicians and healthcare administrators until they can demonstrate they understand the points being made and their implications. Secondly, he is especially good at reminding anyone who cares to read his work that it is often not the patient that suffers most from the catastrophic failures of modern healthcare but rather the family; who he describes as the “true victims”. He outlines a “great underworld of suffering” away from which most of us turn our faces; especially, I might add, politicians. Lastly he writes as clearly as anyone I’ve read or heard speak about the nature of medical/surgical training and being a trainee doctor who aspires to competence and expertise. Lastly, “it is a painful truth of medicine that we must expose some patients to risk, for the sake of future patients” “I cannot train surgeons… without exposing some patients to risk”. I guess these final quotes might suggest a book replete with rather boring analysis but it really isn’t – these points appear lightly made against a background of tales from practice and life that are genuinely engaging and consuming. MBChB, FRCGP, FRCOG, FFSEM, FAoME, DCH.